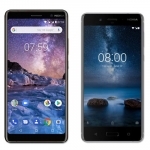 Smartphone retailer CMK Cellphones published the cash price of the Nokia 1 in the Philippines as ₱4,290.00. It’s an entry level smartphone running on Android 8.1 Oreo (Go Edition). This is a modified version of Android optimized for devices with 1GB of RAM or less. 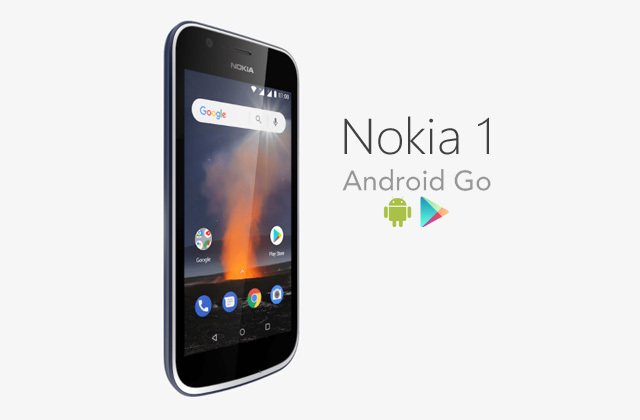 The Nokia 1 has a 4.5-inch display, 1.1GHz quad core processor, 1GB of RAM and 8GB of built-in storage. There’s also a microSD card slot for up to 128GB memory cards. Photography is handled by a 5 Megapixel rear camera and 2 Megapixel selfie camera. 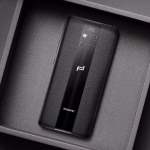 It can also connect to 4G LTE networks for mobile internet connectivity. A removable 2150mAh battery powers the device. Average rating of 3.7 stars from 9 users.